Flatirons Subaru is about as Boulder as hiking the Flatiron trails with a gluten-free energy bar in one hand and a ginger-grass kombucha in the other. It’s been around longer than Pasta Jay’s and outlasted Penny Lane. 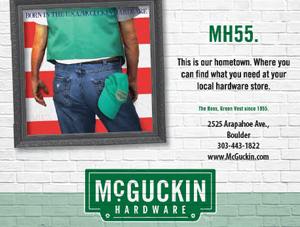 It’s among the few family-run businesses still thriving in increasingly affluent Boulder, where a great number of “institutions” have disappeared. So what’s its secret? “Community involvement,” claims third-generation owner Scott Crouch. 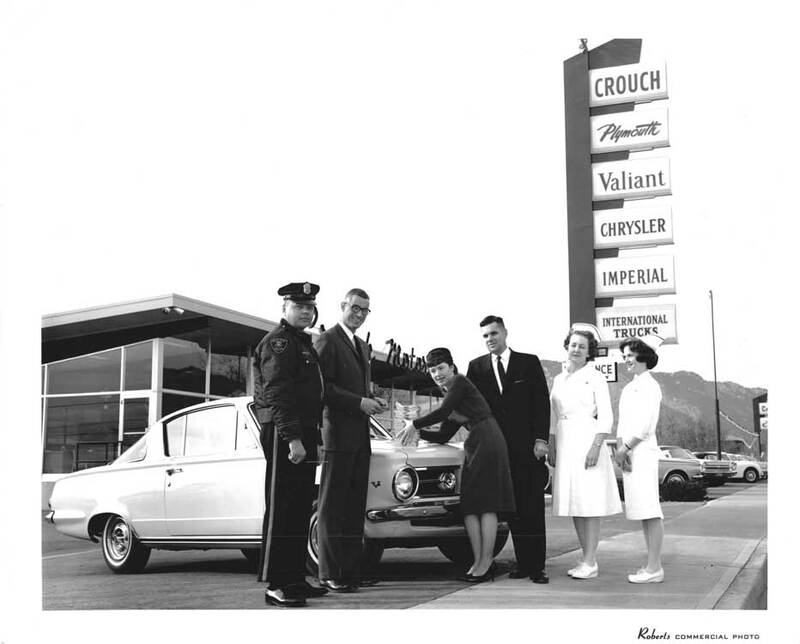 Crouch’s uncle, Paul Crouch, started the business in 1954 when he opened a showroom in Boulder on 9th and Pearl streets when the town was a fifth the size it is now. Scott Crouch’s father took over the business when his brother passed away. Over the years, the Crouch family dealership has worked with a variety of franchises (Honda, Peugeot, Acura), but in 1985 they bought the Ford and Subaru store in town and Subaru rose to the top. Crouch attributes Subaru’s trademark four-wheel drive as partially responsible for its success here. Subaru has created a community and culture around its brand. 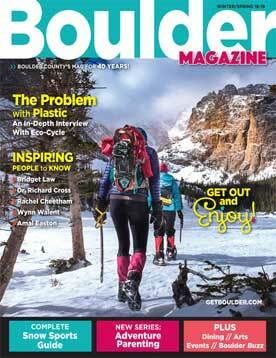 “People moving to Boulder are aligned with what Subaru promotes now,” he says. Flatirons Subaru has made giving to the community a priority. The “Love Promise” is part of the international Subaru mission: “To show love and respect to all people at every interaction with Subaru.” Flatirons Subaru gives back in ways that touch on much of what Boulder prioritizes—sports, parties, culture and animals. The company launched the Project Supertraining Foundation—a nonprofit cycling program dedicated to raising funds through charitable events that support world health, human rights and the environment. Every month, Flatirons Subaru offers a nutrition- and vehicle-supported community ride through beautiful Colorado. While there are no entry fees, donations are collected for charities like Pedaling Minds, dedicated to bicycle education for youth. The goal is to bring the cycling community together, from pros to amateurs, to address real-world problems. 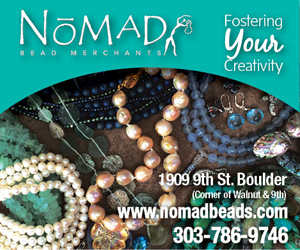 Another frequent event, Putting on the Leash, supports the Humane Society of Boulder Valley. If you’ve seen a Subaru commercial, chances are pretty good you’ve seen a playful pup as one of its vehicles’ lucky passengers. Once a month, the Humane Society brings adoption-hopeful puppies to the dealership. After all, how can you possibly drive off the lot with a brand new Subaru and no dog as your co-pilot? Flatirons Subaru also supports the local Humane Society year round. Flatirons Subaru supports youth by donating a used car to the Boulder Fairview High School After-Prom Party. To be eligible, students must stay at the YMCA until the 3:45 a.m. drawing—thus discouraging post-prom drinking and driving. The excitement of possibly winning a car has potentially saved lives of some of the students who stay at After-Prom. 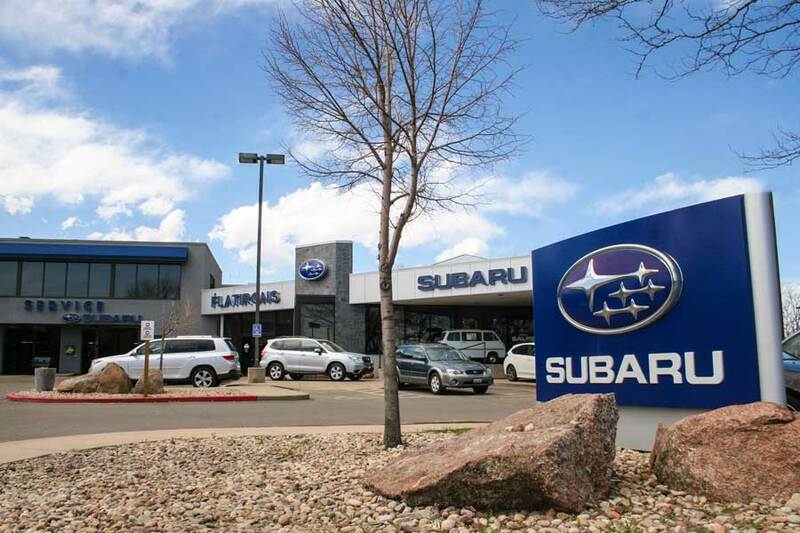 Flatirons Subaru is also a major supporter of There with Care’s Boulder branch, an organization dedicated to easing the burdens endured by families and children facing critical illness. The car dealership is the anchor donor for There with Care’s annual signature fundraiser, The Red Carpet Adventure. This summer, The Rocky Mountain Cancer Center in Boulder benefited from Flatirons’ generosity when the dealership donated a hundred blankets for local families dealing with cancer (including handwritten notes by Flatirons’ employees). One side of Subaru most people don’t see is its performance and rally racing line. 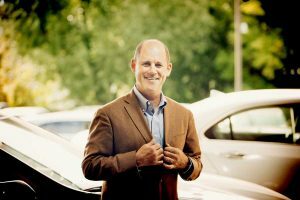 Owner Scott Crouch is a passionate participant, and in 2006, he performed in the X-Games and does the Pikes Peak climb every year. 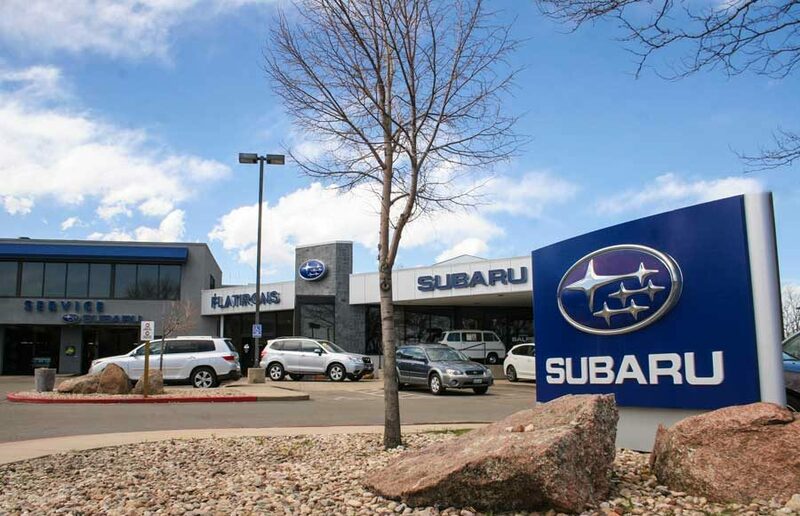 Colorado has one of the country’s stronger Subaru ownership bases, Crouch says, so it’s no surprise his company received the prestigious Edmunds Five Star Premier Dealer designation, which recognizes dealers with the highest overall satisfaction ratings. And given Flatirons’ gracious support of our community, that’s an award well-deserved.